Zambia has seen a sharp rise of European tourists, mostly from the Netherlands. Zambia Tourism Agency – ZTA- says Europe as a whole has grown its tourists arrivals to Zambia from 65, 826 in 2012 to 93,697 in 2017 representing a growth rate of just over 43 percent. The Agency says although last year’s figures are not yet out, the trend shows that Zambia remains a tourist destination for the European market. 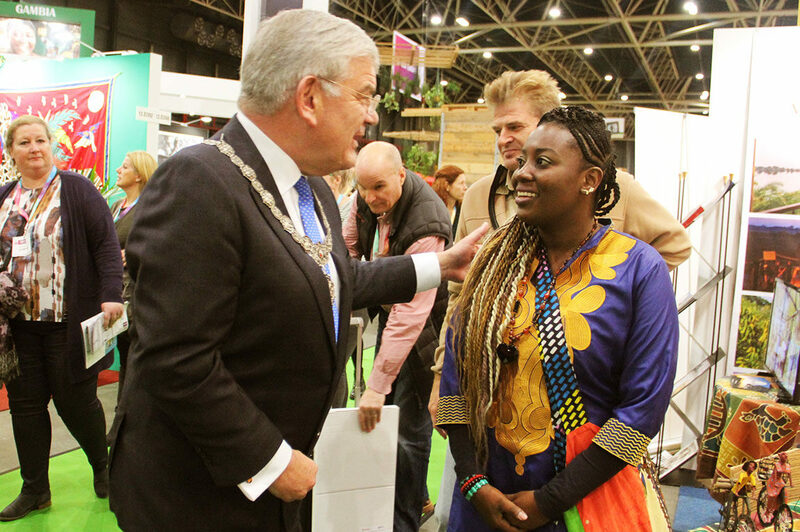 ZTA Director of Marketing, Mwabashike Nkulukusa made the remarks when he led six Zambian tour operating companies for that participation at the Vakantiebeurs, a leading tourism fair in the Netherlands. The 5 day tourism and cultural fair takes place every year in the City of Utrecht and attracted over one thousand two hundred exhibitors from 120 countries from across the globe. Mr. Nkulukusa further explained that the Dutch fair generates direct sales for private tour operating company’s that participated and applauded the private sector for taking part. ‘The Dutch market has a significant impact on the country’s tourism sector and Europe as a whole has grown its arrivals to Zambia from 65, 826 in 2012 to 93,697 in 2017 representing a growth rate of just over 43 percent. From these statistics you can see the significance of Zambia’s participation in the fair and these benefits are what ZTA will continue to pursue both in the short term and long-term plan which of course include the participation of Dutch fair. I also wish to state that its been a good fair for us as we have had tremendous response by a good number of direct bookings by family and groups that have confirmed their trips to Zambia’, says Mr Nkulukusa. And Charge d’ Affairs at the Embassy of Zambia in Belgium, Mr Henry Ngilazi has commended the Zambia Tourism Agency and the tour operators for participating in the fair. 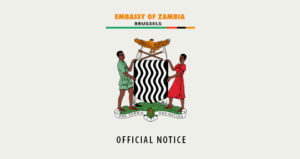 Mr Ngilazi says the Zambian Mission in Brussels which is also accredited to the Benelux region, (Belgium, Netherlands and Luxembourg) will continue to support and work closely with the Zambia Tourism Agency (ZTA) and the Zambia Development Agency (ZDA) in the planning and preparation for the fair in order to ensure that more tourist operators take part in the fair. He says Zambia’s participation has come at a time when Government has prioritised the tourism sector and thus promoting it as an economic sector that would contribute greatly to the sustainable economic development of the country. Mr Ngilazi further appealed to tour operating companies intending to participate in next year’s tourism extravaganza to start preparations and correspond with the ZTA. Vakantiebeurs is a leisure and tourism event where travel agencies and cultural associations from all across the world gather around at a single spot and present their countries and market their travelling agencies. The event ranks among the most relevant tourism fairs in Europe and combines both trade days and consumer days attracting over one hundred thousand visitors. Last year over one thousand exhibitors from 119 countries with each spending and average of 3,200.00 Euros participated in the fair.